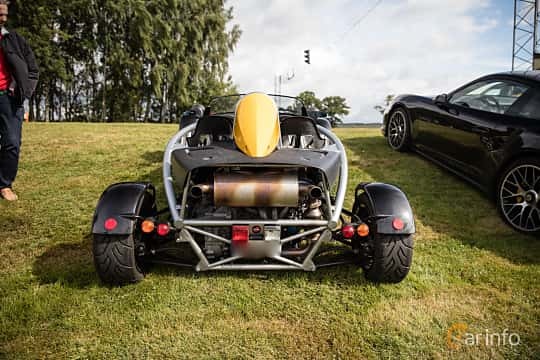 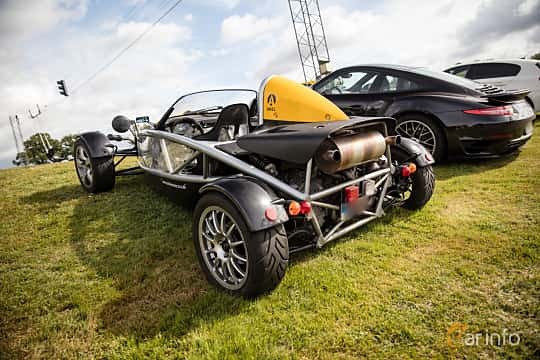 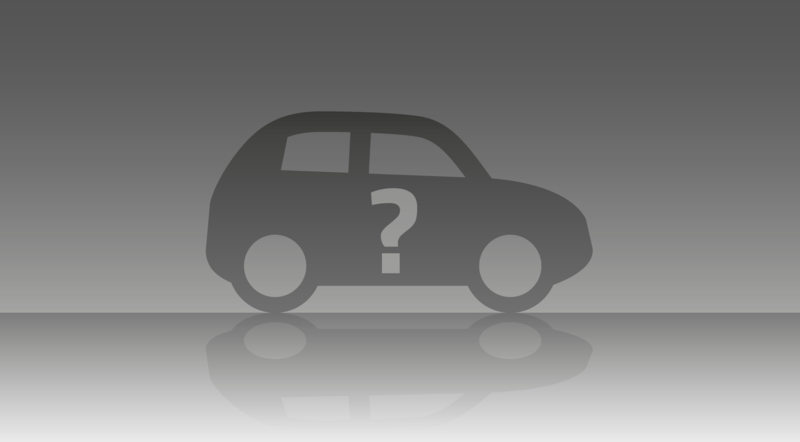 Ariel was founded in Crewekerne, Somerset, UK and is famous for cars where most components have been left out, except for chassis, engine and wheels. 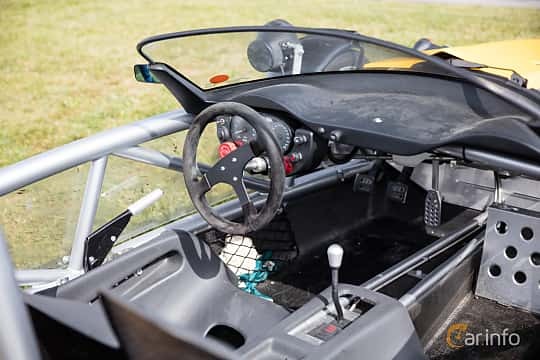 This makes the cars extremely light. 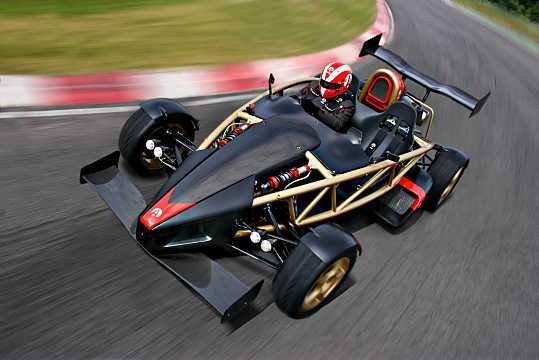 Mated with powerful engines from Honda makes for acceleration rarely seen other than among motorcycles and supercars. 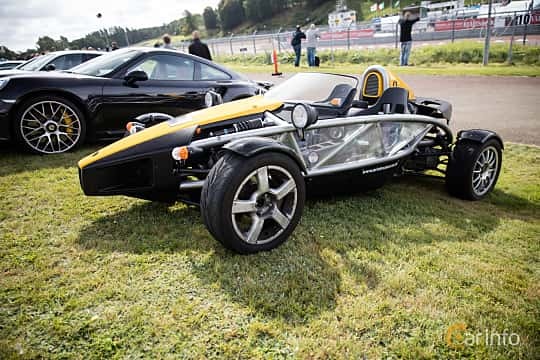 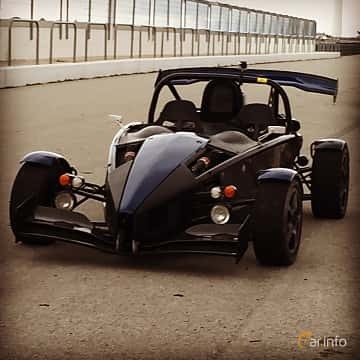 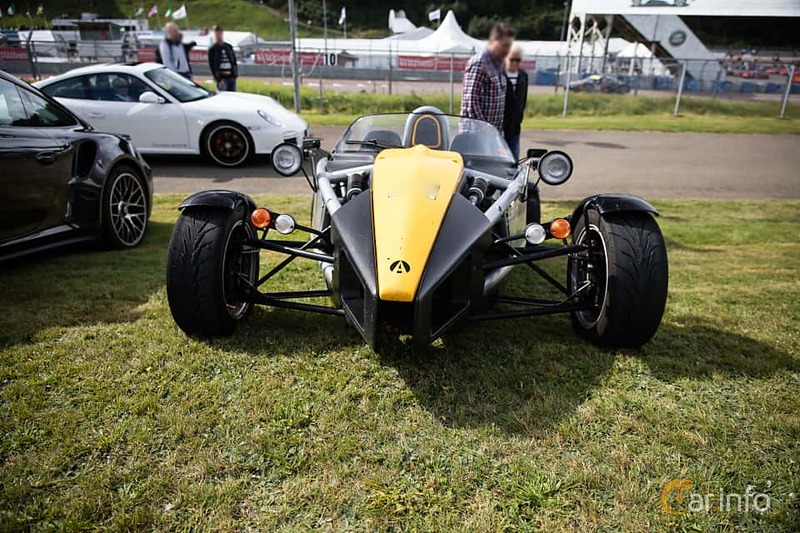 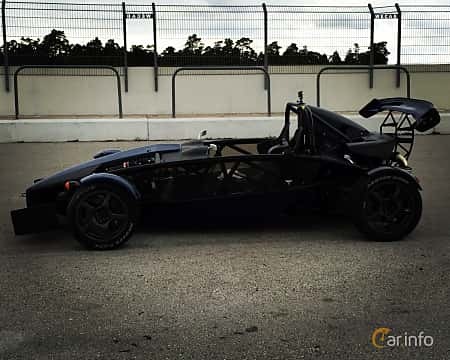 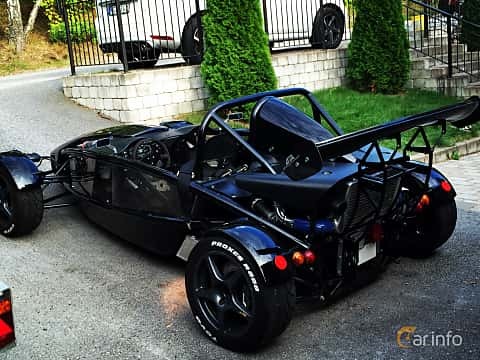 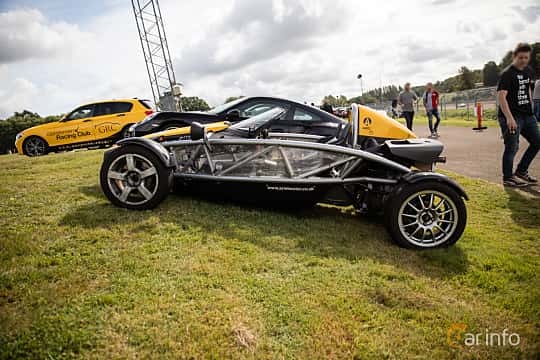 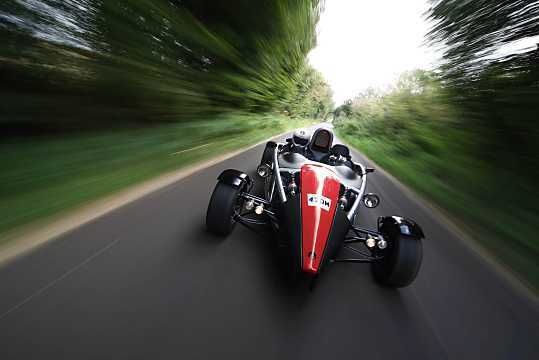 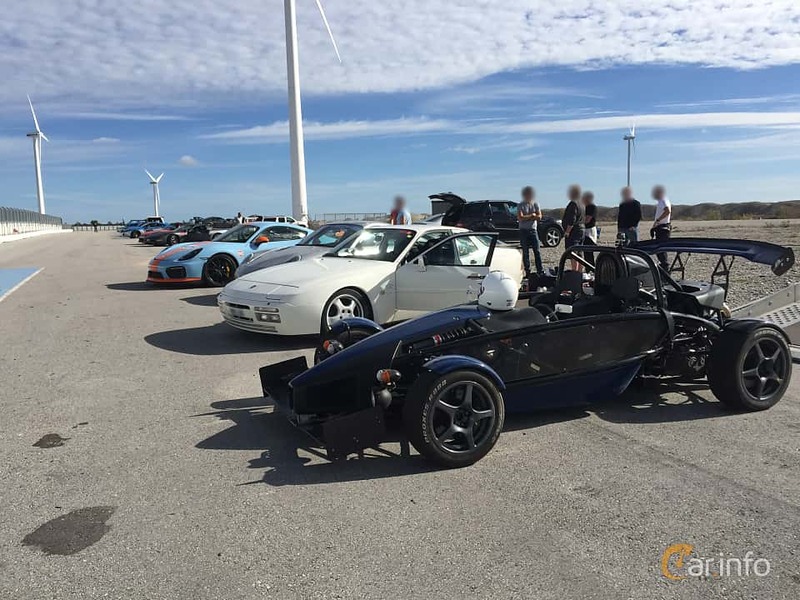 Atom 3.5R, for example has a turbocharged engine with 350 bhp in a car weighing around 500 kg.